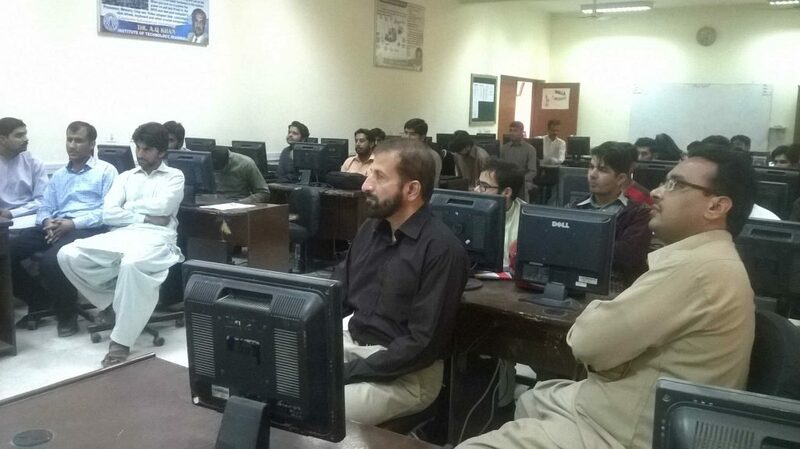 CEM Solutions conducted 2 days training course on Project Management with Primavera P6 (8.3) in Dr. Abdul Qadeer Khan Institute of Technology, Mianwali, Punjab, Pakistan. The audience were students of Bachelors in Engineering of Civil, Mechanical and Electrical department and faculty of the same. The training was focused on developing basic concepts of Project Management among the audience and applying these concepts to plan, monitor and control a project on Primavera P6 with field examples. The training was concluded with end note from the institute principal who appreciated efforts of CEM Solutions in developing useful skills among the students. Certificates were awarded to participants at the end. 1 – What is a Project? 2 – What is Project Management? 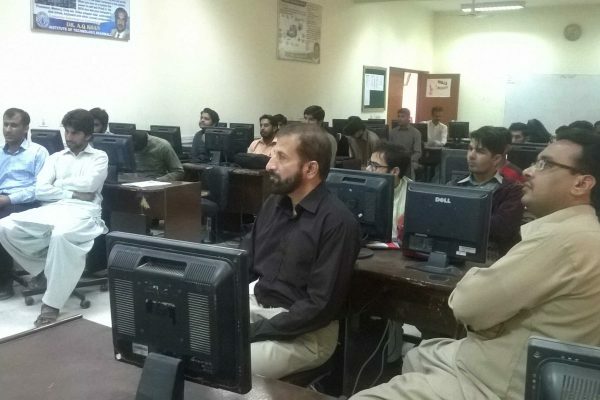 CEM Solutions has also conducted Primavera P6 training course in University of Engineering and Technology, Taxila (UET Taxila). You can view the details of this course here. If you want to organize a similar course in your institute or company, please talk to us here.